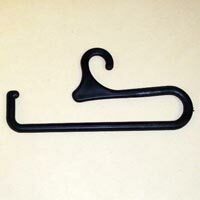 We are renowned as a competent Socks Hangers Manufacturer, Exporter and Supplier in Canada. 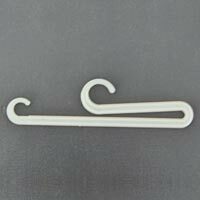 With vast industry experience and adequate production facilities, we bring forth quality range of Socks Hangers in Canada for the apparel industry. 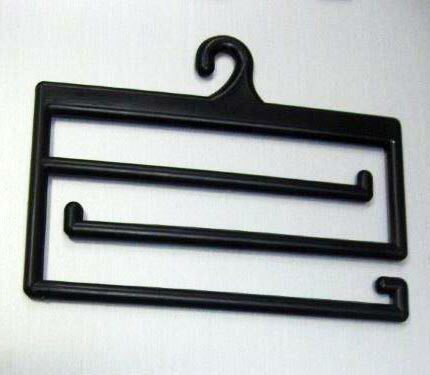 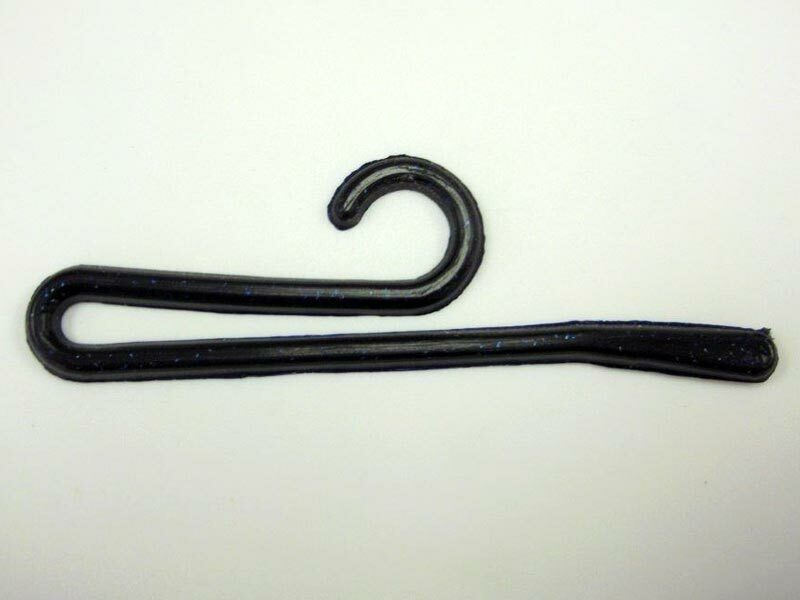 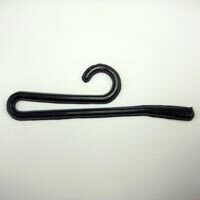 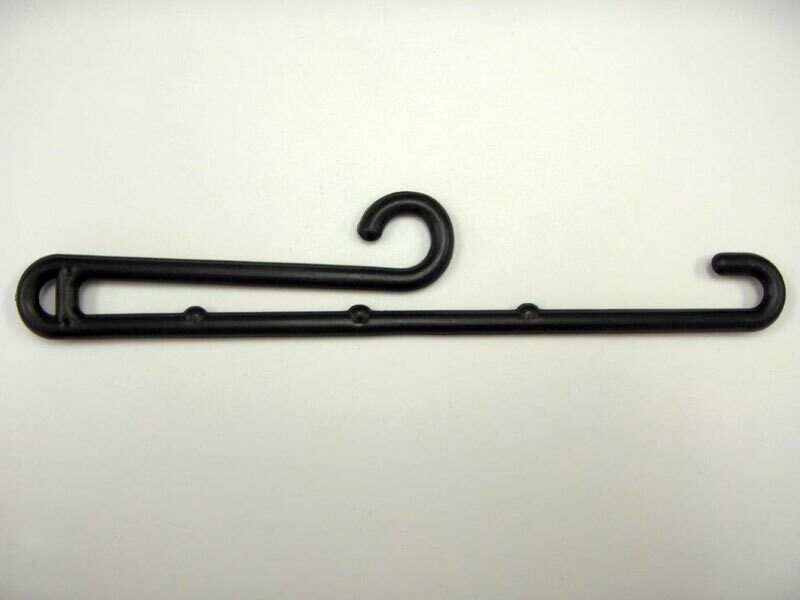 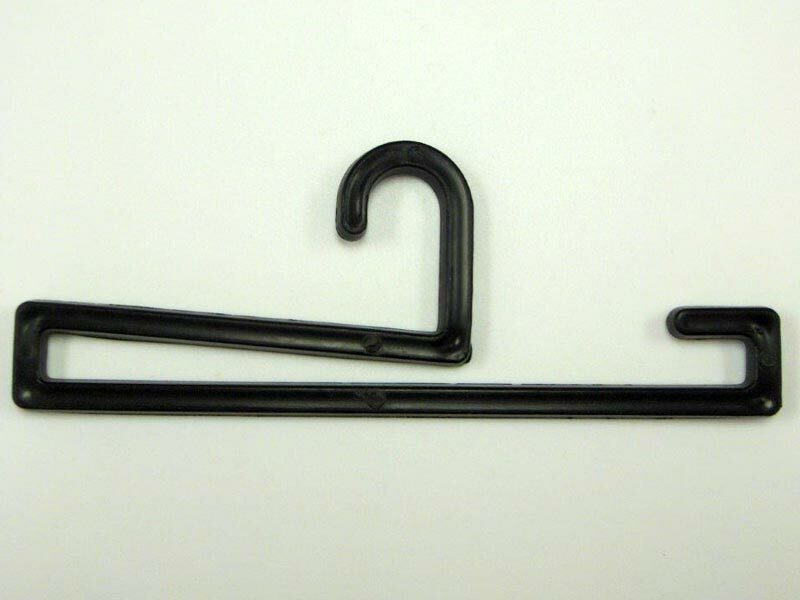 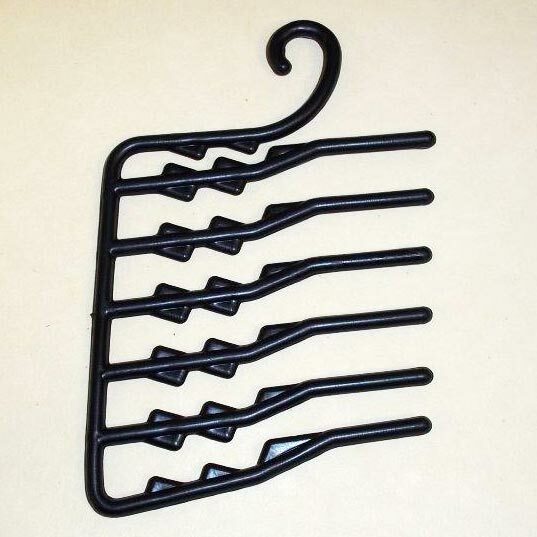 The Socks Hangers that we bring forth for buyers located in different parts of the globe are manufactured from specially selected Plastic Resins and other plastic variants to give you the best of quality. 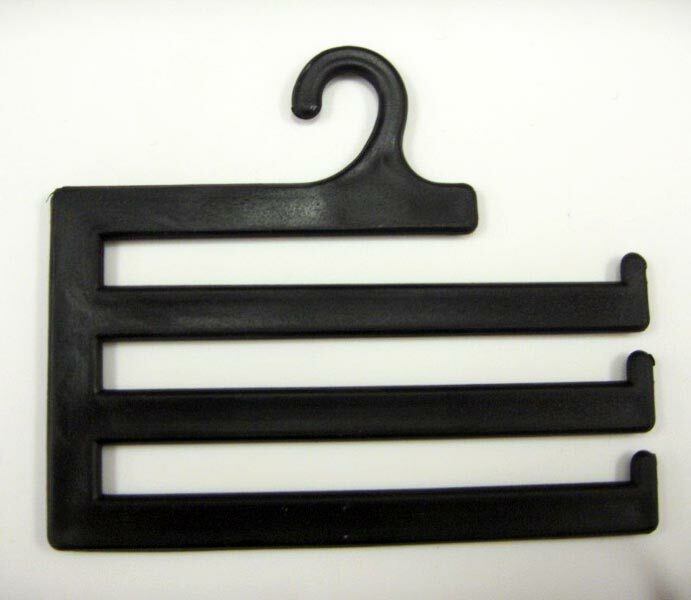 These Socks Hangers are made available in a variety of sizes and patterns to choose from. 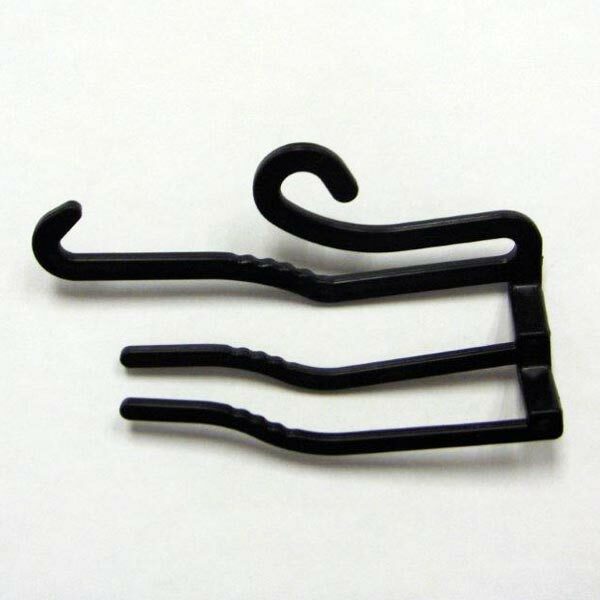 For buying Socks Hangers in Canada, we are the most preferred choice of customers due to the quality of both products and services. 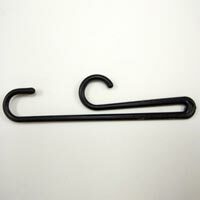 Buyers can contact us anytime in order to buy Socks Hangers as per requirement. 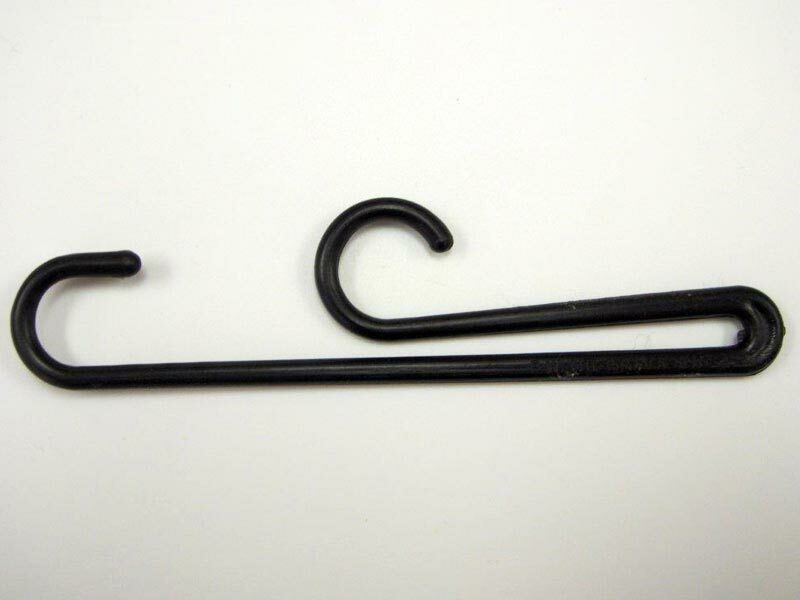 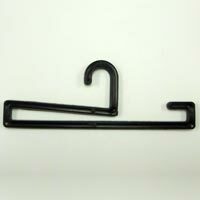 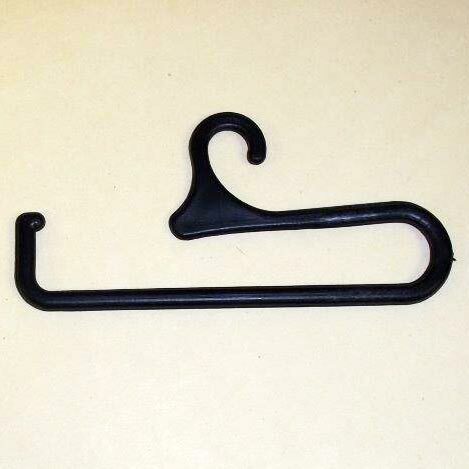 We are recognized as a renown manufacturer, exporter, and supplier of sock hangers in Canada. 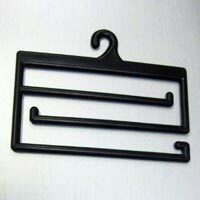 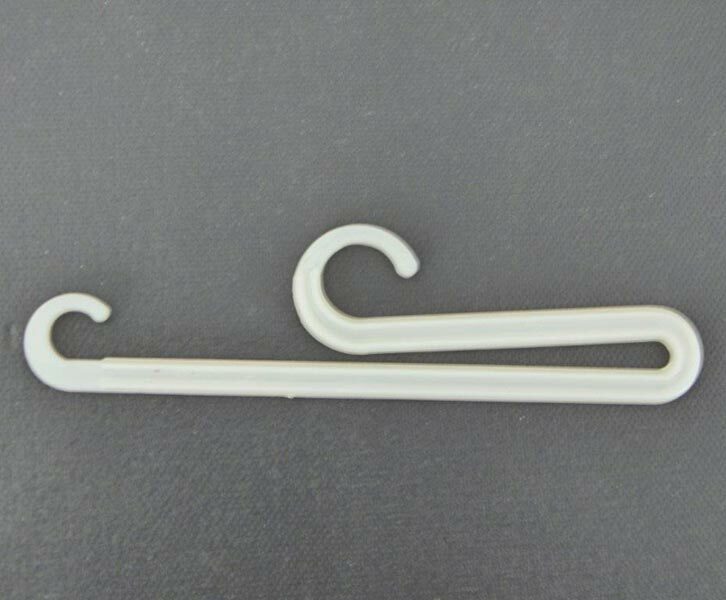 With our expansive range of experience and exceptional production facilities, we provide a high quality range of sock hangers in the Canadian apparel industry. This product is manufactured with plastic variants to guarantee a product of quality. 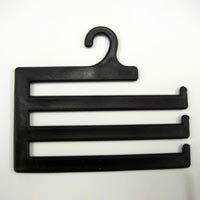 Our sock hangers are made available in a variety of selected sizes and patterns. 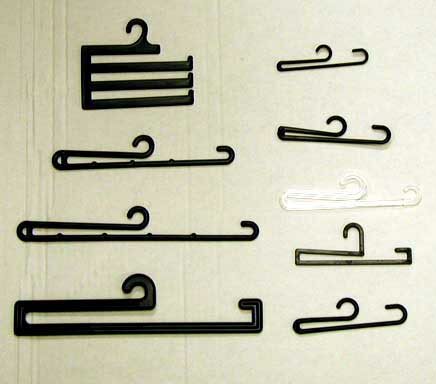 Due to our product quality and excellent customer service, we are the primary choice of all customers. 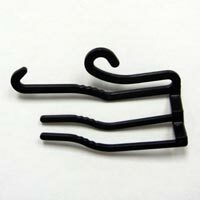 Buyers can contact us anytime in order to buy sock hangers as per their requirements.